Did I break my funny bone along with my tibia and fibula? 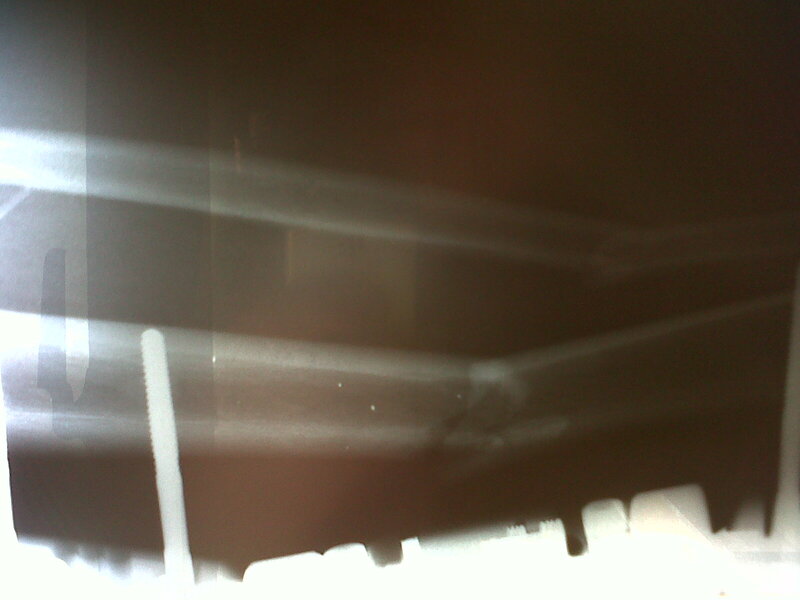 Its been over three months since my accident. Three months of feeling sorry for myself and not exactly getting much done. I recently starting doing a few stand-up gigs again. But I will admit to being neither funny, nor motivated. The South African comedy scene is fairly fractures (scuse the pun) and the distances involved between the cities and the gigs, makes a comedy circuit all the more difficult to be a part of. I havent left Cape Town to perform in Joburg in over a year now. There have been a few gigs running in Cape Town for a while. But the spark seemed to have gone. Much like me. I hadn’t taken it too seriously that I wouldnt be able to just jump on stage after four months or so and just be funny. Ive spent a lot of time reading (on the internet I might add, not books) and trying to keep up to date with worldwide news events etc. But all the knowledge in the world counts for nowt if you are not “feeling the funny”. I did a few gigs in the past couple of weeks. I sucked. I was aggressive and difficult and rude and obnoxious. Almost as if I blamed the audience for how I was feeling. It was at this point that I stopped taking any more of the medications that the docs had provided me with. Unnecessary and unpleasant they were. Last week I found myself in town doing a new comedy night. It was a pretty small audience, but I felt like I found my comedy mojo again. Not the full package, but at least some instructions or a map as to where it was. It did give me a boost of confidence to continue with it and start actually making amends for the time lost. Last night I was performing in Langebaan. A small coastal hamlet up the West Coast from Cape Town. It was at a casino complex. Normally I try steer as far away as possible from Casino environments. I just do not enjoy them. I went up with Mark Palmer and met up with Dave Levinsohn and his partner Bianca and baby Jude. We were booked into a lovely little beachfront apartment which did plenty to quell my nerves of sorts. You see, I dont really have an on/off switch with my material. Its generally things that have made me think or amuse me. That is essence can alienate a massive percentage of the audience in essence. I would like to think of my ideal audience as a bit more liberal and intelligent than the mainstream South African audiences. A part of me was shitting myself at going out and doing some of the new gags I have written recently. I mean South Africa is undergoing a massive swing in ideoligy right now. From Eugene Terre’blance’s murder through to the World Cup and Julius Malema. I was worried that It may be a case of too much, too soon. I walked out on stage to a packed venue in Langebaan. Just a couple of weeks ago, Johnny Clegg has been booed off the state at the recent festival. Johnny Clegg FFS! I was worried that I would take it just one “fart gag” too far. But I just did what I felt I do and thought…bugger it….this is funny stuff. I just hope I deliver it in a way that the majority can get it. I did twenty minutes and hobbled off to a good roar of approval and the sense of personal satisfaction. I managed to get laughs out of Eugene Terreblance. I said a few dirty words that instead of getting boo’s got “whoops and laughs’ I was most relieved. I felt quite at home. I love comedy. By that, I mean I love to laugh. Performing where folks enjoy it, and I do too….Well that is my happy place. I went back to the apartment, watched a bit of the “Dog Whisperer” and fell into a near sleep. The only downside to it all….whilst my funny bone may be near fully repaired. I have now got what appears to be a bloody cold/flu approaching. I shivered and moaned and felt sorry for myself all night. I feel bad enough to not go to the two different parties that I’ve got on today. And for me to avoid social interaction… I must be ill.
An Icelandic Volcano threatens the Coachella Festival-What is Die Antwoord?